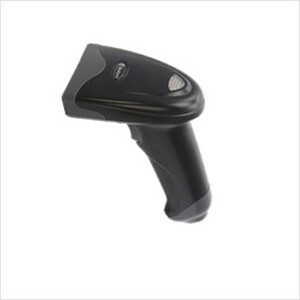 This general-purpose, high-performance hand-held barcode scanner caters to most 1D barcode scanning needs. 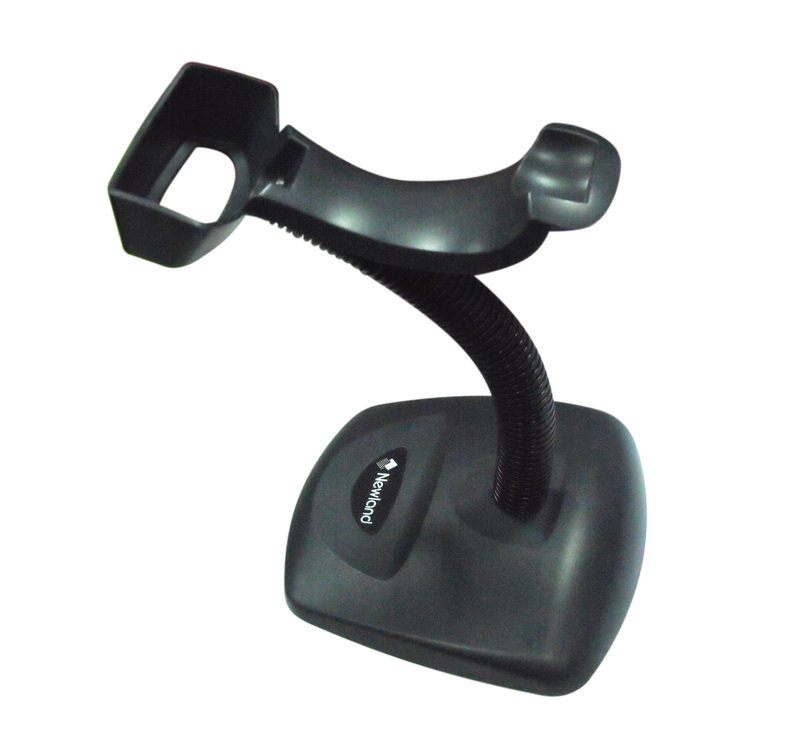 The ergonomic design, superior performance and ease of use make it ideally suited for various applications such as retail, logistics, office automation and many more. With a scan speed of 300 scans per second and a scan distance of more than 30cm, it is a solid (state) alternative to hand-held laser scanning. Its core technology is independently developed by Newland Auto-ID, comprising optical system, digitizer, decoder, image processor and embedded system. The device delivers an unprecedented decoding capability on 1D symbologies. Users can create their own apps with our development tools to identify particular images and symbols. Programming Guide A manual for user who can scans the pre-printed barcodes to define the configuration, By using accessories provided, scan all kinds of barcodes defined by customers. The bracket for HR100, the HR100 could be mounted in the bracket.